We strive to be an employer of choice in every location where we do business, offering competitive pay and benefits, as well as a caring and service-oriented work environment. Embracing differences, appreciating similarities, and welcoming all. We encourage, support and celebrate the diversity of our customers, our colleagues and our communities. Acting with the highest ethical standards and nurturing a speak-up environment. It guides each of our actions - with one another, our customers, and our partners. Building strong and trustful relationships - between one another, between our colleagues and the company, and with our partners and stakeholders. We treat people with fairness and are committed to honest communications. Understanding the role we play in our communities and living up to our commitments. 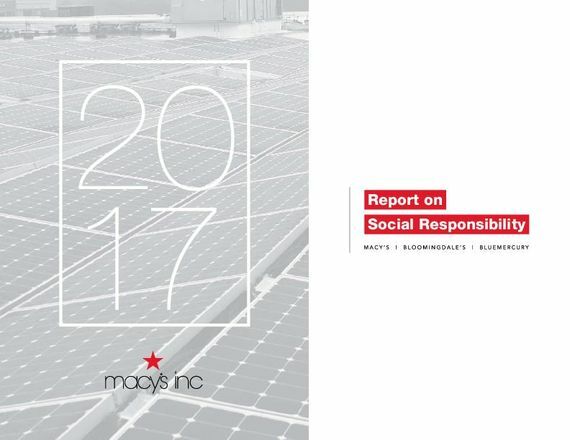 We value building strong relationships within our stores, in the workplace, and in the communities we serve. We must win with the customer and consider her in all decisions. We are passionate and competitive. We are demanding of ourselves, proud and humble to be part of a winning team. We commit to acting with speed and agility. We own our business and results. Trust is at the heart of any meaningful partnership - both inside the company and with our business partners. We do what we say we will do. We are transparent. We collaborate and place trust in our colleagues willingly. We listen, learn and root for one another. Every job matters and each of us plays a unique part in our company’s success. We are clear and accountable to the responsibilities of our role. We seize every opportunity to make our team successful. We are quick to make decisions, learn from mistakes and understand how to be of service to others. We continually improve ourselves and develop our teams. We work in service to one another and to our customers. We welcome feedback and learn from it. We are curious and look beyond our walls for inspiration and ideas. We are optimistic and resilient. In sum, ours is a dynamic culture where colleagues can thrive and be their best each day. These efforts have helped us remain an employer of choice in a competitive job market. 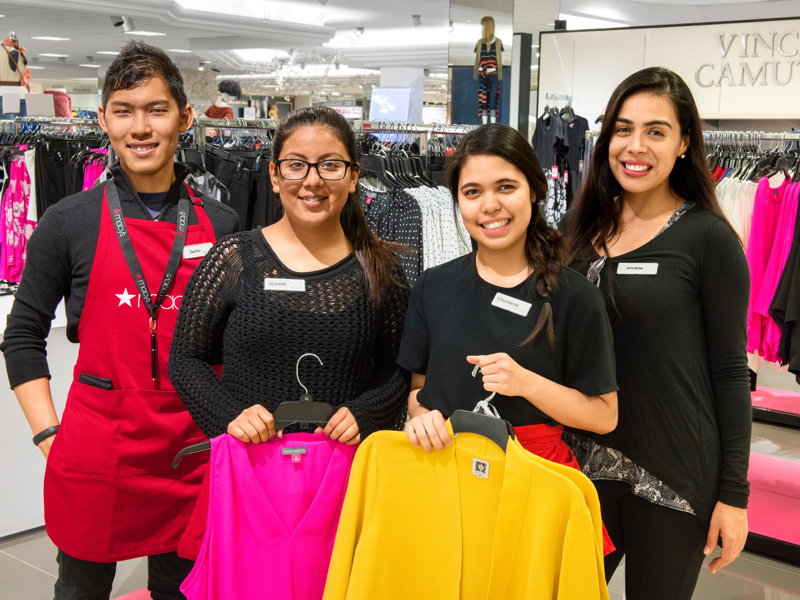 We have the numbers to back it up: the average length of service among Macy’s, Inc. professional and hourly colleagues is 10 years and five years, respectively. We encourage colleagues to share feedback that will help us measure engagement and understand how they’re feeling about our culture. For example, the Culture Pulse survey series has enabled our progress by helping identify the areas where we are doing well and the growth opportunities that, when realized, will help colleagues and their leaders get better every day. 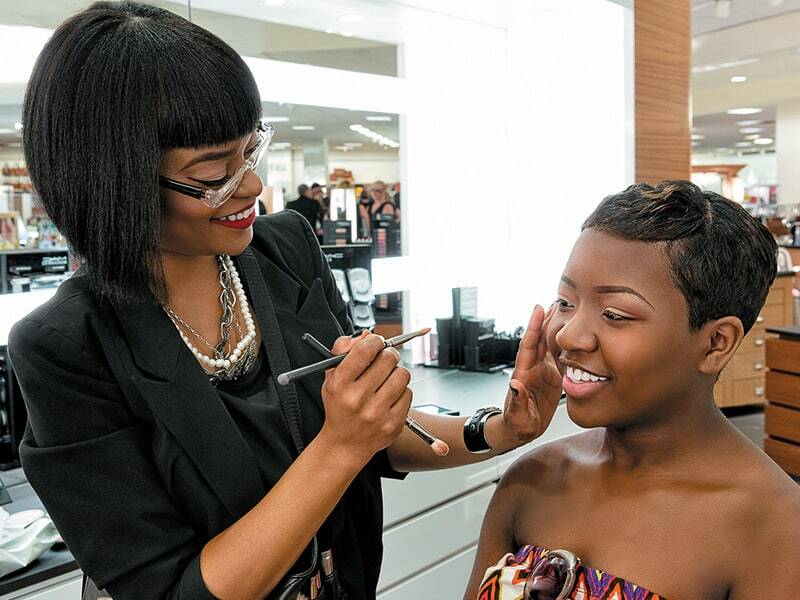 Click below to learn more about what a Macy’s, Inc. career has to offer.